The first civilisation known in Italy was established by the Etruscans around the 8th century BC. They were based in the modern-day region of Tuscany. During the 7th century BC, they were a powerful presence, setting up a series of City-States reaching as far south as Rome and at one stage as far north as the Po river. During the 5th century BC, their power began to wane. Previously a part of the Etruscan empire, the Romans began to take over until, by 42 BC, the whole of Italy as far north as the Alps was being administered as Roman provinces. The Romans ruled Italy and the Roman Empire for many centuries and, although the boundaries of their empire advanced and retreated over the years, the city of Rome and the Italian peninsula remained secure. In 330 AD Rome ceased to be the centre of the Roman Empire when the emperor Constantine, who had become a christian, rebuilt the city of Byzantium in modern-day Turkey and established it as a new christian capital city for the Roman Empire. The city was renamed Constantinople. By the 5th century AD, even the boundaries of the roman state itself were under threat. Powerful warrior tribes from the north had Italy in their sights. Three times during the 5th century the entire state was threatened: The Visigoths reached Rome in 410; Attila the Hun turned back from northern Italy in 452 and The Vandals reached Rome from the south in 455. But the final straw came in 476 when an army of German tribesmen, lead by a chieftain called Odoacer, successfully challenged the rulers of Rome and set Odoacer up as the first King of Italy. This effectively marked the end of the Roman Empire as Italy would from then on be ruled by a series of kings and popes. 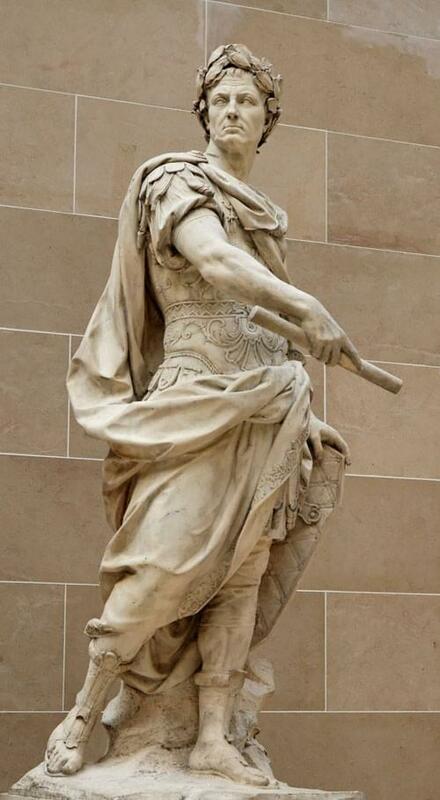 A decade later another warrior chieftain, Theodoric, attacked Italy, backed by the powerful emperor in Constantinople. 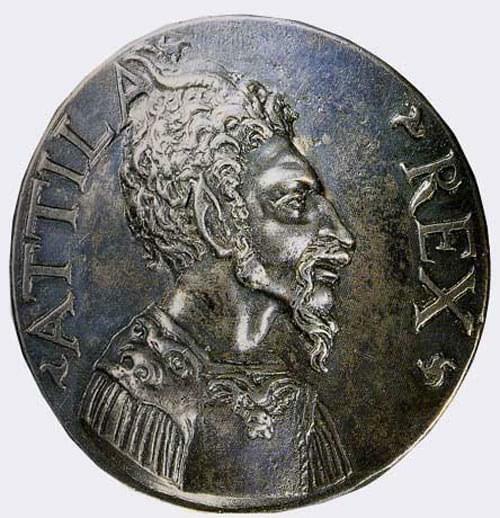 Having overthrown Odoacer, he reigned for thirty-three years, bringing a period of calm to a previously turbulent Italy. This feat justifiably earned him the title 'Theodoric the Great'. However, after his death, Italy was again attacked by a series of invaders with varying degrees of success. It was not until 562 that the whole of the peninsular was again under Byzantine rule. In 568 the Lombards entered Italy. In four years, the whole of the northern swathe of the country had been captured. Refugees, fleeing the advance of the Lombards, were responsible for establishing a settlement in the lagoons of the Po delta - a settlement that would eventually become Venice. In the face of this invasion, the Byzantine emperor tried to protect Ravenna and his other possessions in Italy, but by 751 the country had been taken by the Lombards in the north, and by local Dukes in the south, and could no longer be said to be part of the Roman Empire. The pope, alarmed by the fall of Ravenna, and sensing that Rome could be next, called on the Frankish king, Pepin III, to ask for help in ousting the Lombards. Once successful, Pepin did not return the lands to the Byantines, but instead donated all of it to the pope and his successors. 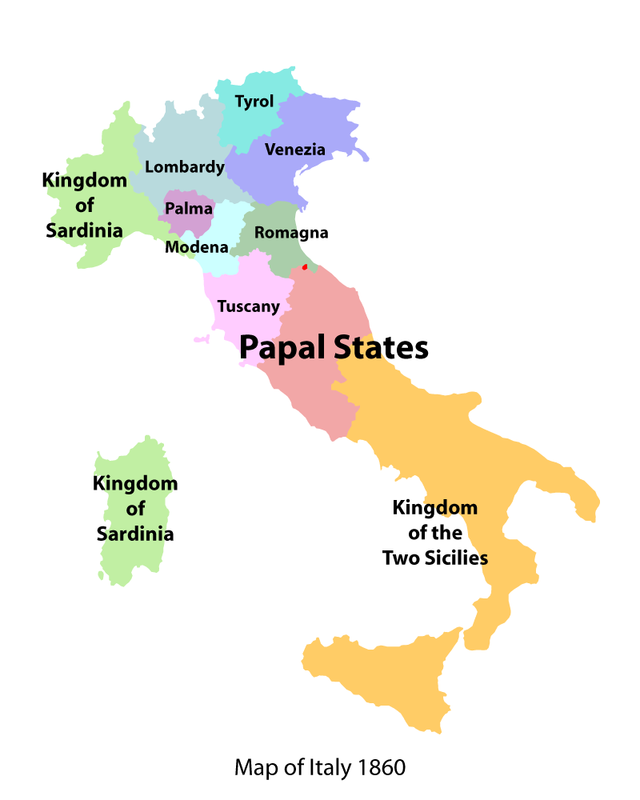 These lands, called the Papal States, would remain in the hands of the church until the unification of Italy in 1870. In the following years, the papacy became the only stable element in a constantly changing political landscape. From Hungarians in the north, to Arabs in the south, the peninsular of Italy was seemingly open to attack from all directions. Southern Italy, and Sicily in particular, was occupied by a series of powerful forces. After the Byzantines came the Arabs, the Normans, the Germans, the French and finally the Spanish Aragonese family. As prosperity increased in Europe, the wealthy northern cities of Italy found themselves threatened by rival claims from imperial Germany to the north and the papal states to the south. It was this vulnerability that led some of the larger cities to surround themselves with high, fortified walls, and for the leading citizens to take control into their own hands. These 'communes' were highly effective and included cities such as: Venice, Milan, Genoa, Pisa, Florence, Siena and many others. Starting out as democratic republics, these city states soon found themselves manipulated by the rich and the powerful, and eventually reverted to princely rule, governed by a series of immensely rich and all-powerful ruling dynasties. Florence has come to symbolise such rule, with the powerful and manipulative Medici family ruling for many years. 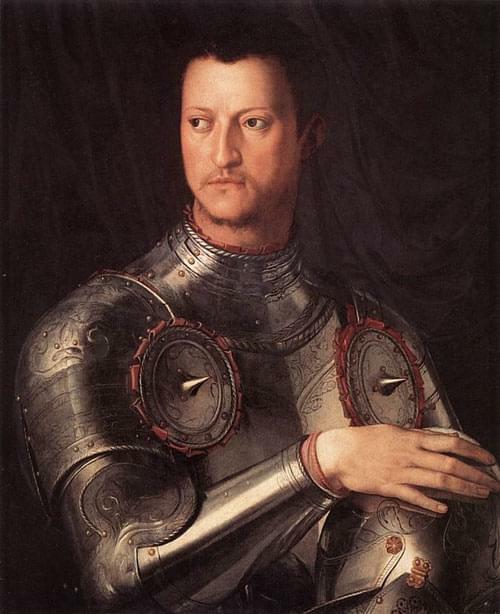 Given their murderous antics, it is even more remarkable that Florence should have produced such wonderful works of art and established itself at the centre of the Renaissance. Two of the most powerful city states were Venice and Genoa. Venice developed trading interests to the east, in particular with the Byzantine Empire, and Genoa used its fleet to defend trade in the western Mediterranean, becoming rich in the process. During the 15th century the Italian mainland became increasingly dominated by five great powers - Venice, Milan, Florence, the Papal States and Naples. As none of them had the capacity to defeat the others, they maintained a balance of power in the interests of all. 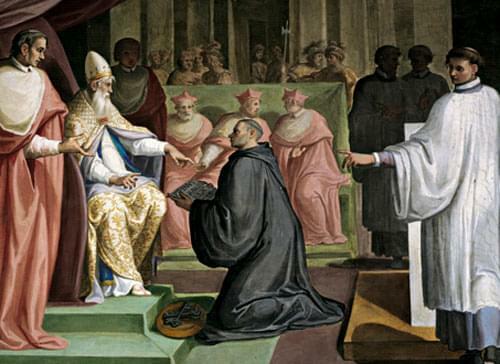 A period of political turmoil and realignment, often at the instigation of the pope, led to the various parts of Italy changing hands throughout the middle ages. By 1738, the situation had been settled with Spain governing Sicily and the south of Italy, while Austria ruled the north. This cosy arrangment seemed to suit everyone until the arrival of Napoleon in 1796. 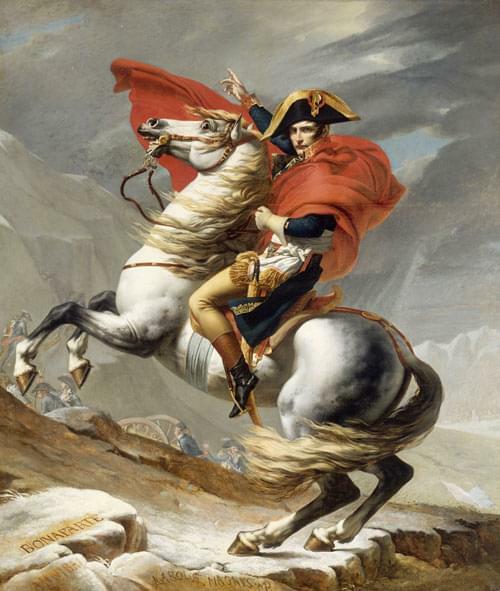 After a whirlwind campaign, Napoleon had relieved Austria of most of northern Italy. In fact, he was only two days march from Vienna itself when the Austrian Emperor agreed an armistice. Two years later, the Austrian and Russian armies recaptured the territory while Napolean was away in Syria. On his return, he set about the task again and by 1809 every part of the peninsula was under French control. Following Napolean's defeat at Leipzig in 1813, Italy was returned almost exactly to its status before Napolean's arrival. 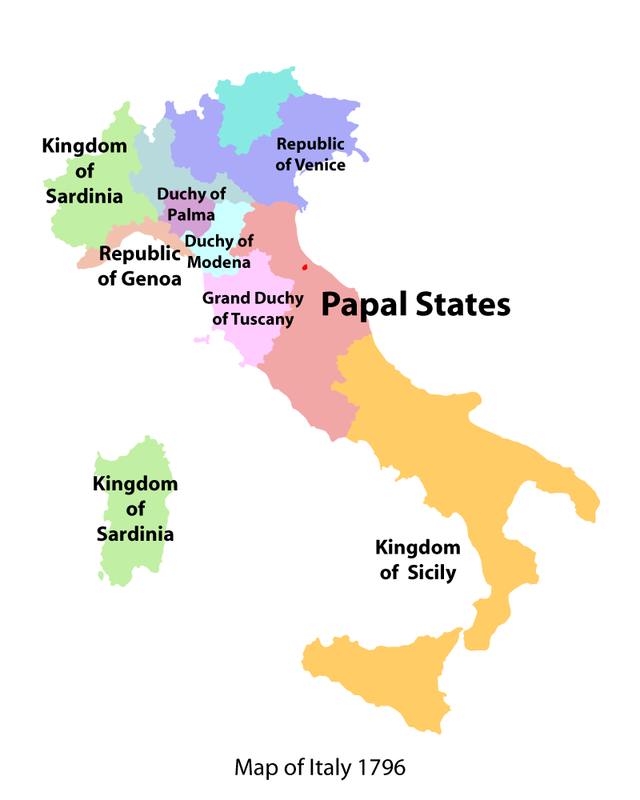 The northern states were returned to Austria with the addition of Venezia; Rome regained all of the Papal States and the whole of southern Italy, previously consisting of the two kingdoms of Naples and Sicily, reverted to its Bourbon monarch, Ferdinand. His realm was merged into a single kingdom of the Two Sicilies, of which he became Ferdinand I. However, not everyone was happy with the re-alignment. Many had been exposed to modern French ideas and started to have a few of their own. Rebellion was in the air and the Austrians were kept busy policing the fragile situation. Against this volatile and oppressive situation was born a movement to unify Italy. Its main protaganists were Giuseppe Mazzini and Giuseppe Garibaldi. Both were under sentence of death for revolutionary activites, and both spent fourteen years in exile before returning to Italy on the brink of uprising. 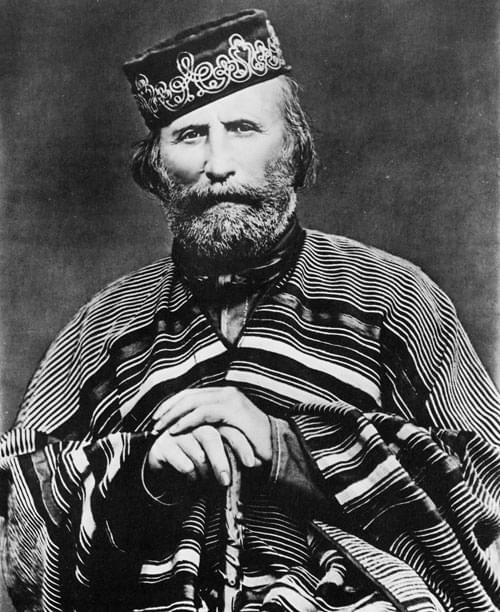 In May 1860, an uprising in Sicily gave Garibaldi his chance. 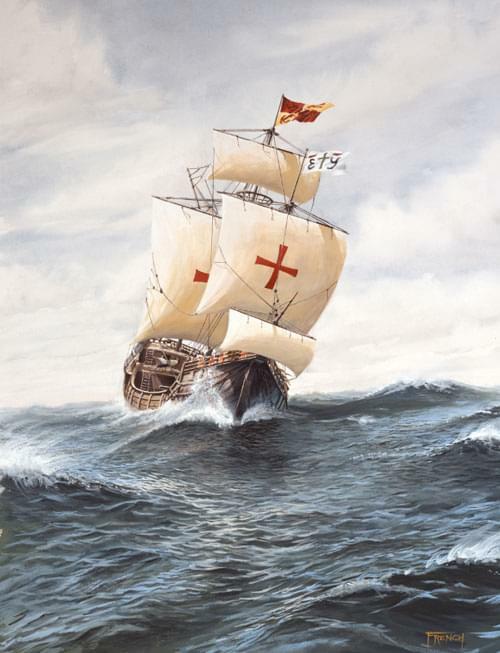 With about 1000 men, known as i Mille (the thousand), he sailed from Genoa. Landing at Marsala on May 11, he proclaimed himself dictator of Sicily - liberating the island from Neapolitan rule in the name of Victor Emmanuel. Garribaldi then moved onto the mainland and finally defeated the Neapolitan army at Gaeta in 1861. He rode into Naples alongside Victor Emmanuel II who was proclaimed king of Italy on 17 March 1861. However, the true unification of the whole of Italy would not be achieved until after the end of the first world war. 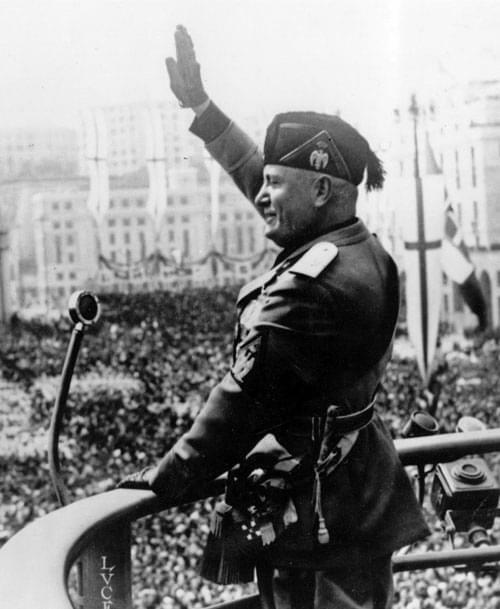 Mussolini first appeared in Italian politics during the years leading up to world war 1. At this time he was an active revolutionary socialist, becoming in 1912 the editor of Avanti, the official publication of the Italian Socialist party. Growing ever more distant from his original allies, he formed the 'Fasci di Combattimento' or 'league for combat' in March 1919. Although the word 'Fascism' would eventually become associated with Mussolini's extreme right wing politics, the Italian word Fasci, means a tight political group. As his politics grew ever more extreme, Mussolini's armed thugs, instantly recognizable in their black shirts, became much feared. Their violence at this stage was mainly directed against socialists of all kinds and the authorities, obsessively concerned with the supposed threat from the extreme left wing, turn a blind eye to the illegal activities of these right-wing blackshirts. Like Hitler, Mussolini's rise to power had a superficial legitimacy. He and thirty-five of his colleagues were elected to parliament in May 1921. In November of that year they formally established the Partito Nazionale Fascista. Mussolini's democratic credentials were shown in their true light in 1922 when he declared to his followers: "Either they give us the government or we shall take it, by marching on Rome". With the threat of civil war increasing, the king, Victor Emmanuel III, invited Mussolini to form a government. Supporters were treated to the sight of their leader, standing side by side with the king, as thousands of 'Black Shirts' paraded in Rome. Mussolini had been known to Fascists by a simple and effective title. Now the whole of Italy learned to call him by this name: 'il Duce', the Leader. Mussolini did not take long to establish himself as a dictator and his dreams of imperial grandeur lead him to invade and conquer Ethiopia and Albania is close succession. In 1936, Mussolini signed a pact with Hitler, setting Italy on a disastrous course as nazi allies in the second world war. Italy's disastrous campaign in Africa led to the loss of all of her colonies there as the Allies advanced. Even worse was to come. Italy itself was the next allied target. When American and British troops landed in Sicily in July 1943, Italy became the first of the axis powers to be invaded. 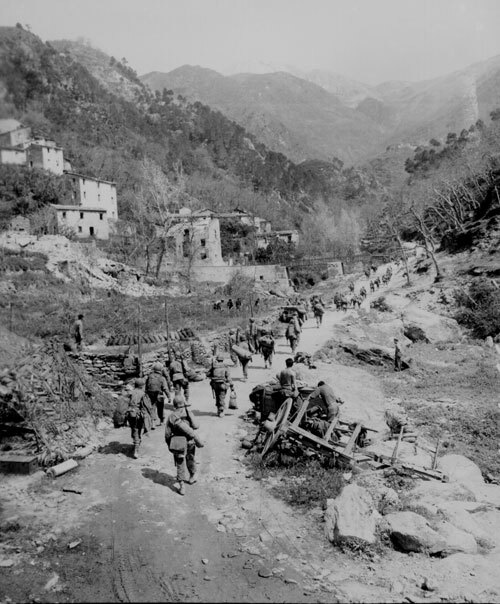 With the Allies moving up the peninsula, and the Germans in retreat, the Fascist party ousted Mussolini, surrendered to the Allies and declared war on their former allies, the Germans. After a long, ferocious and highly destructive battle in the central area of the country, the Allies moved steadily north. Although rescued by the Germans and held under protection in a palace on Lake Garda, Mussolini and his mistress, Clara Petacci, were captured by the partisans and shot. After the war, a referendum abolished the monarchy and established the First Italian Republic.